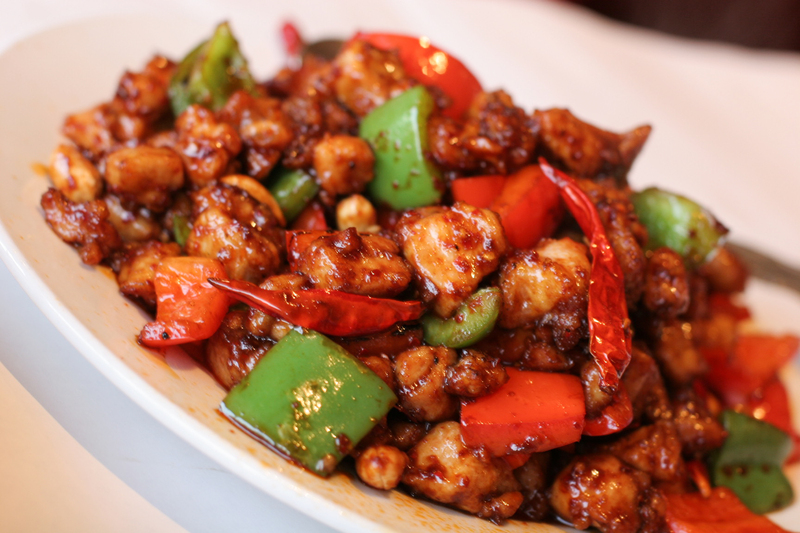 Beijing Sichuan Restaurant – I love hot and spicy food! Being from Singapore, I have a wide variety of food to choose as Singapore multicultural. We have good Chinese, Malay, Indian and Western food. And with Malay and Indian food, hot and spicy is the order of the day. Thus, I eat chili almost everyday and still do in China. During my first trip here, after a few days of good but not-so-exciting food (not spicy! ), I asked around my backpacker friends for some spicy food in Beijing. And that’s how I started my “tour of duty” of Sichuan restaurants in Beijing. There are many Sichuan restaurants in Beijing but not all of them do suit my taste buds. Why? Some of these Sichuan restaurants put too much “Ma” spices (“Ma” means numbing) in their dishes. You will probably hate it too as it’s like having too much wasebi up your nose! Okay, let’s get to my favorite Sichuan Restaurant in Beijing. After much debates with my wife, our choice for Best Beijing Sichuan Restaurant is Yu Xin Sichuan Restaurant at the Chang’an Grand Theatre. I have to admit that it was a tussle between Yu Xin and another favorite of mine, Sichuan Dou Hua Restaurant (they have a branch in Singapore and it is really good). However, after comparing value-for-money, YuXin won by a nose. 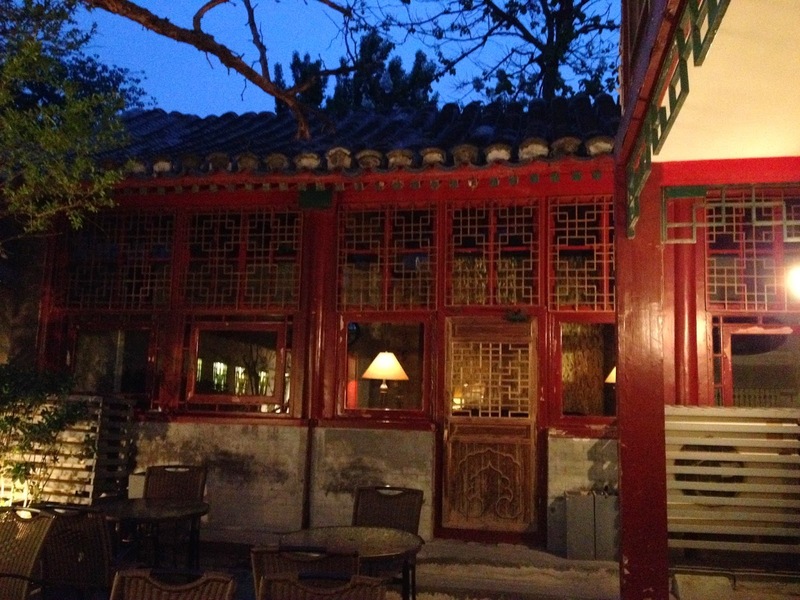 Now, why is Yu Xin our favorite Sichuan restaurant in Beijing? 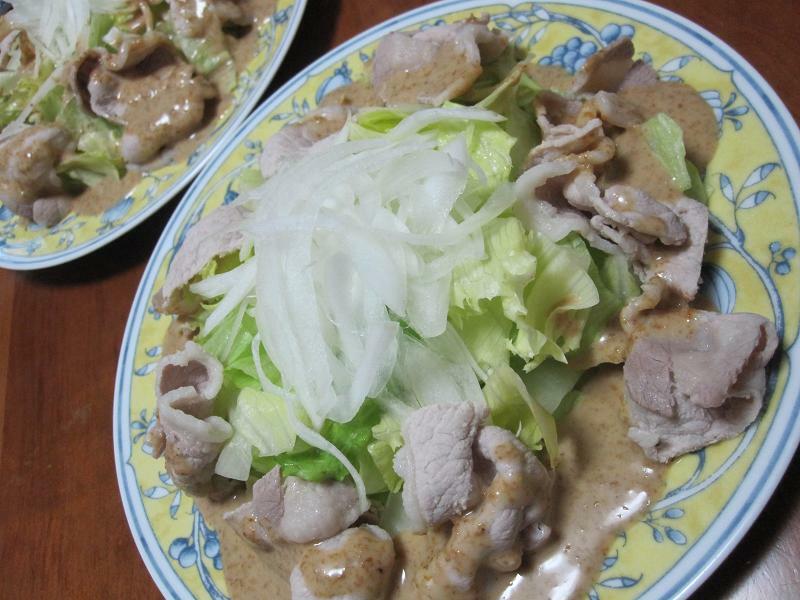 Of course, good and spicy food! What should you order if it is your first time there? 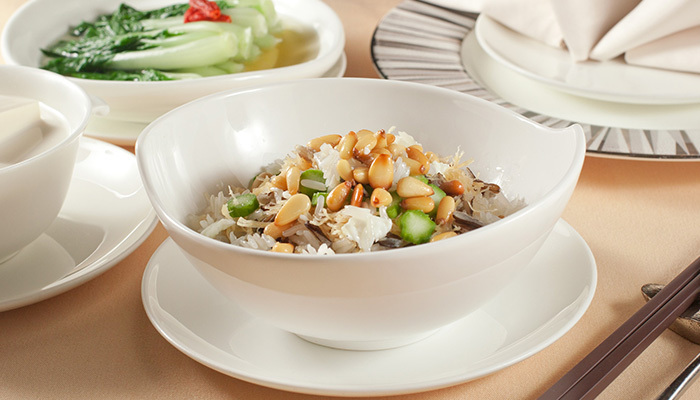 Though the recommended dishes are quite common in most Sichuan restaurants, Yu Xin chef does it better than the rest. My friend from Sichuan (ok, my ex-girlfriend) told me that the food here is very authentic and taste like her mum’s cooking. I guess that’s the best compliment you can give to a restaurant unless your mum cooks like mine! In addition to the delicious food, the customer service is good (not great) and they know their menu well. The restaurant is always busy, so come early or book a table especially for dinner. Please book a PRIVATE ROOM (or in Chinese, “Bao Fang”) for more privacy when you are inviting several guests to eat there. It is usual for a Chinese restaurant to be noisy with all the “Gan Bei” (bottoms up) at almost every table. Very affordable at 20-30 RMB (USD 3-5) per person and you can really eat to your heart’s content. Please check out the Chang’an Grand Theater Branch as they are more reliable. Next Post Beijing Nightlife – Recommended Nightlife Spots for Foreigners in Beijing!